Harish Krishnaswamy, chief operations officer, Tata Trusts, has resigned, according to sources. 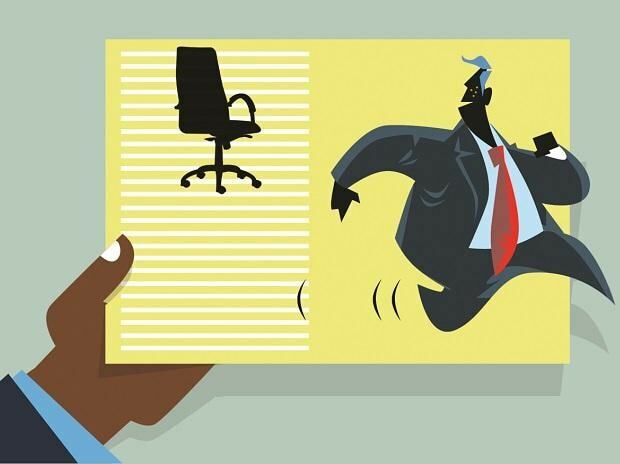 Krishnaswamy’s exit comes close on the heels of resignation of R Venkataramanan (Venkat), managing trustee of the Trusts. A Tata Trusts spokesperson, however, declined to comment. The cluster of the charitable organisations that controls 66 per cent in Tata Sons, Group’s holding company, announced series of top level changes at Tata Trusts, after a board meeting on Wednesday. The restructuring included Venkat's exit and two fresh inductions into the trust.